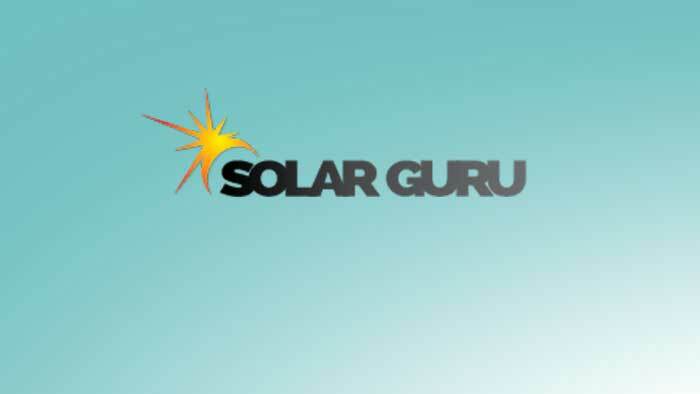 ©Copyright 2018, SOLAR GURU, All Rights Reserved. How can we help you? Do you need more info?